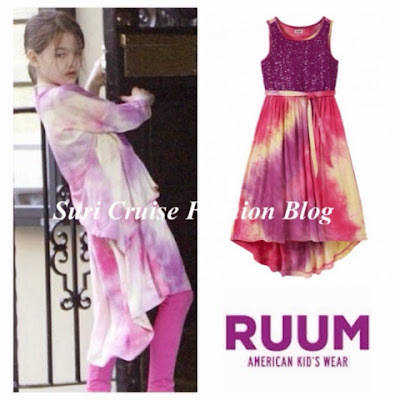 Suri Cruise visited Katie on the set of her new move "All We Had" in NYC on August 24th 2015. Suri Cruise had fun time rollerblading with friends in NYC on August 11th 2015. Suri was wearing Tie Shoulder Dress SS12 by Barneys NY first spotted on August 19th 2012. 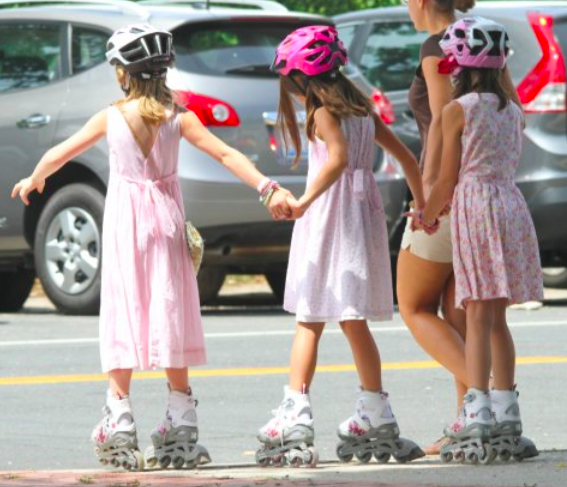 Suri iand her friends are using Youth Phoenix Inline Rollerblades by Bladerunner. Thanks to Emma for the photos! Suri Cruise dashing ahead to a waiting car with huge leopard blanket (by Little Giraffe) in NYC on August 7th 2015. Suri was wearing The Dye Sequin Dress SS14 by RUUM (first seen on April 20th 2014) and Ballet Flats in Multi Glitter Fall15 by GAP (first seen on August 6th 2015). Suri Cruise rushing to a gymnastic class at Chelsea Piers in NYC on August 6th 2015. 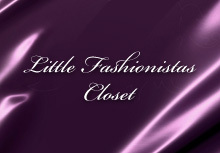 Suri was wearing Eyelet Scalloped Dress in Lilac and Ballet Flats in Multi Glitter, both Fall15 by GAP. Suri Cruise spotted returning to their apartment building in NYC on August 5th 2015. 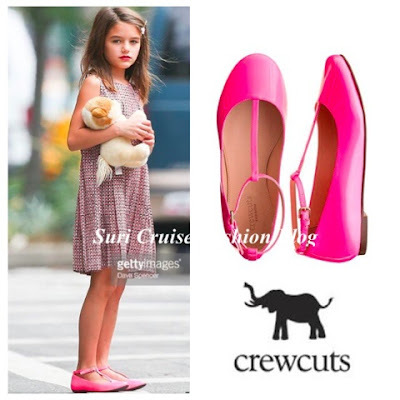 Suri was wearing her trusty Bailey Pink Bow Boots by UGG and Fuchsia Chiffon Dress SS14 by Dior. Suri Cruise was spotted leaving a friends house in NYC on July 27th 2015. Suri was wearing Pleated Burgundy Print Dress AW14/15 by Marni and TStrap Shoes SS14 in Pink by Crewcuts and holding Rock Candy Weekender Bag. Suri Cruise hailing a cab after stopping at Doughnut Plant in NYC on July 12th 2015. Suri was wearing Fuchsia Chiffon Dress SS14 by Dior.